From your head to your toes, we've got you covered. Sure, you could wear frumpy, stretched-out sweatpants when you're rushing to make your next flight. Or, you could make like Charlize Theron, Gwyneth Paltrow or Jennifer Lopez and rock a casual yet polished ensemble that turns every outing into your personal runway. It doesn't take much effort, or a ton of money, to slip into something that works both at 30,000 feet and on the ground. You simply don't wear anything constricting, or something that will wrinkle easily. Style expert Melissa Garcia is here to help you be fashion-forward this summer. Her one travel dealbreaker: "Heels. It’s just not a good idea. Comfort plays a big role in airport style, so why put your feet through the pain? You can look cute and still be comfortable at the same time," she said. And she has a simple rule of thumb when dressing for globe-trotting. "Lots of layers! Layering pieces are key when it comes to airport style," she said. "Add a big, lightweight scarf for the plane and use it as a blanket." Here are her (and our) fashion faves. "A button-down always looks published and tailored, so this is an easy way to do it while traveling. If you want to pack lighter, this can double as a swimsuit cover-up!," said Garcia. 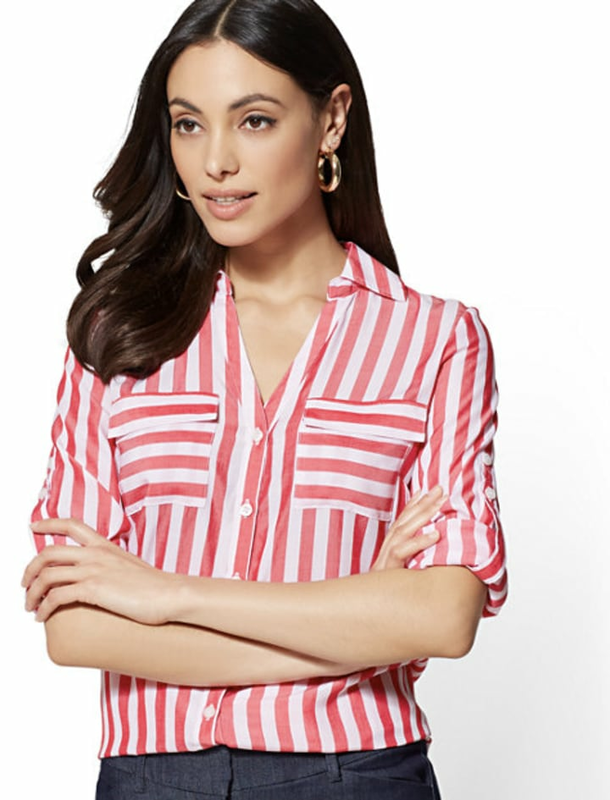 New York & Company Kate Shirt, $49.95, NY & Co.
We also love this shirt from Madewell, available at Nordstrom for $44. We also love these $20 leggings Amazon reviewers won't stop raving about and this list of jeans under $50. "A maxi dress is super comfortable. And it also can double as a cover-up. You can wear it out to dinner with a wedge heel or during the day with a flat, strappy sandal," said Garcia. Or how about this gorgeous scarlet number, which retails for only $18 on Amazon? 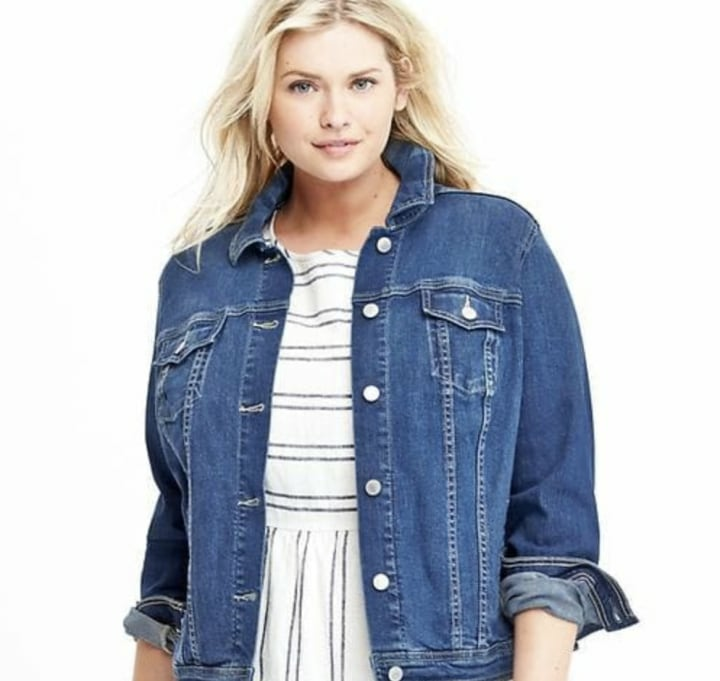 Or how about this fashionably functional Levi's jacket from Amazon, for $60? "Layering is essential when traveling through different climates," said Garcia. 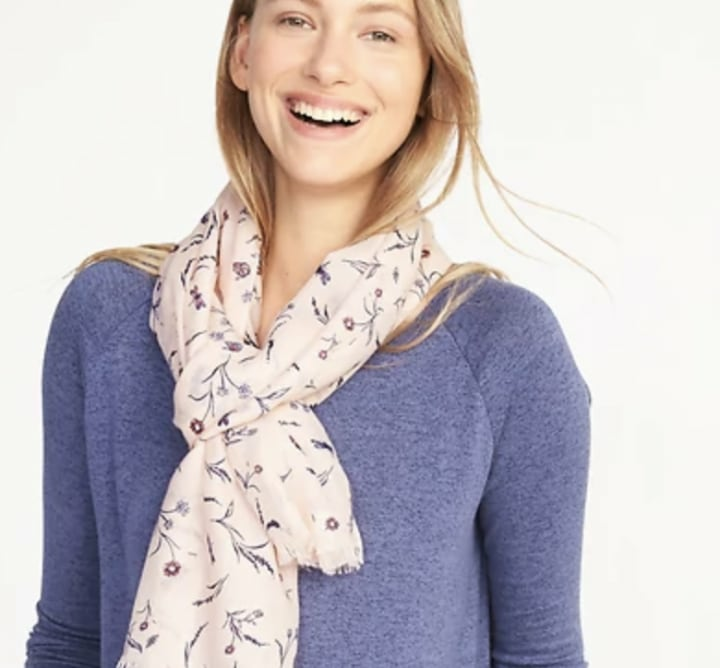 "I love the idea of putting a lightweight cardigan and scarf as a layering option. The shoes are easy to slip on and off." Amazon has another elegant cardigan, which retails for $60. 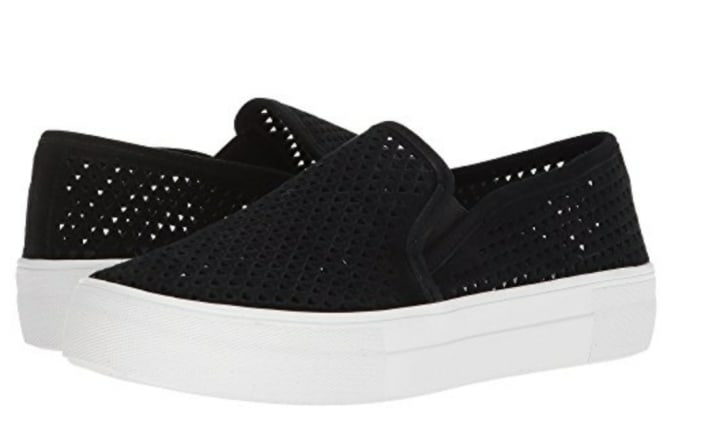 And how cute are these Chinese Laundry loafers from Zappos? 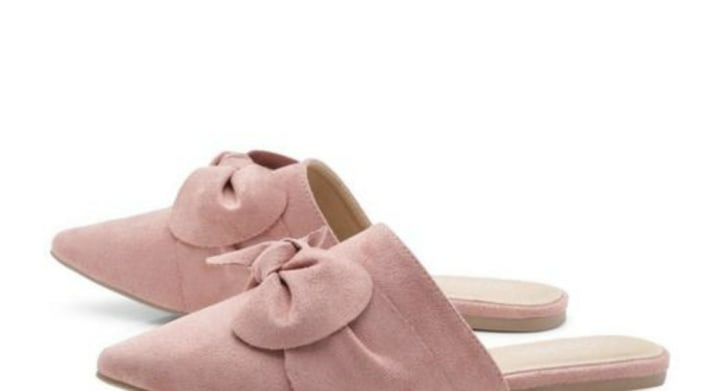 For a whole list of mules, check out TODAY Style's recent round up. "Leggings are the most comfortable travel pants. I would go with black because they go with everything," said Garcia. "And if it's too hot, just wear the tunic and you're all set. We also love these $20 leggings Amazon reviewers won't stop raving about. 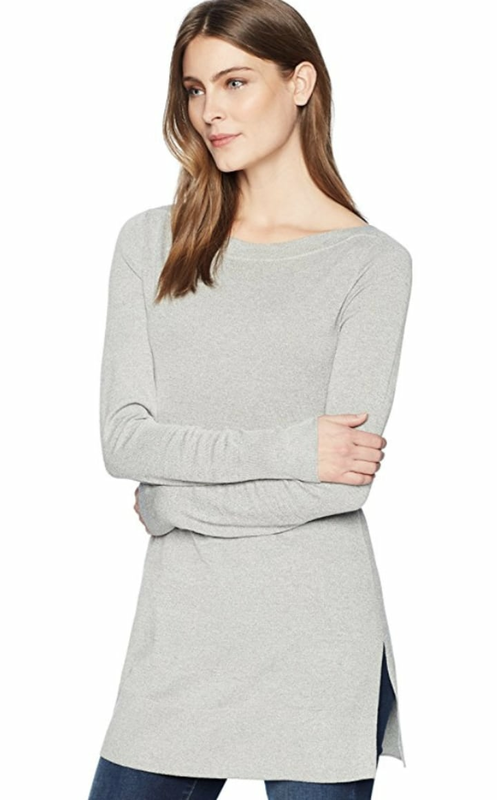 These are flattering and cozy, and the elastic waistband is key for comfort. You can also buy these on Amazon. 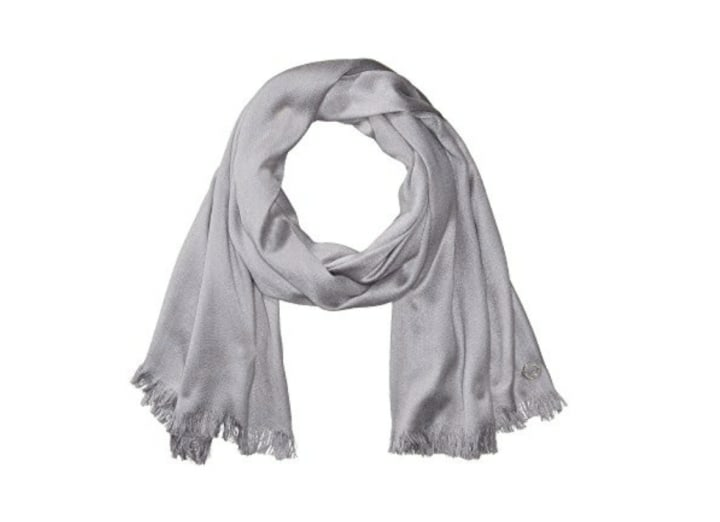 Stay warm on those chilly planes with this elegant wrap. Amazon has these in a ton of colors as well. This baby holds your passport, sunscreen and water bottle. 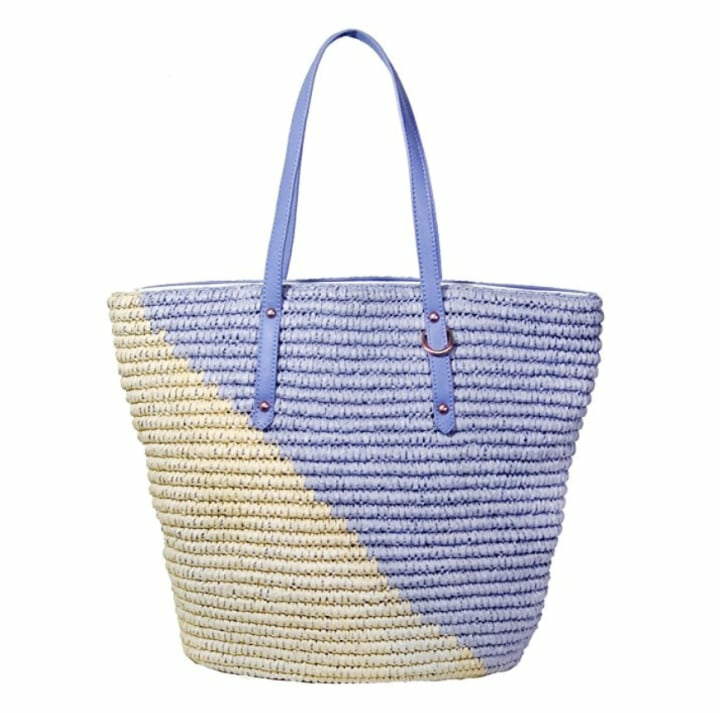 Or check out this attention-grabbing raffia circular tote from Nordstrom. The style comes in a forgiving, lightweight fabric that is perfect for travel. Macy's has these functional and fun hoodies as well. Collect seashells, and keep them in this dress's handy side pockets. And for a dose of flower power, take a look at this dress from Nordstrom. 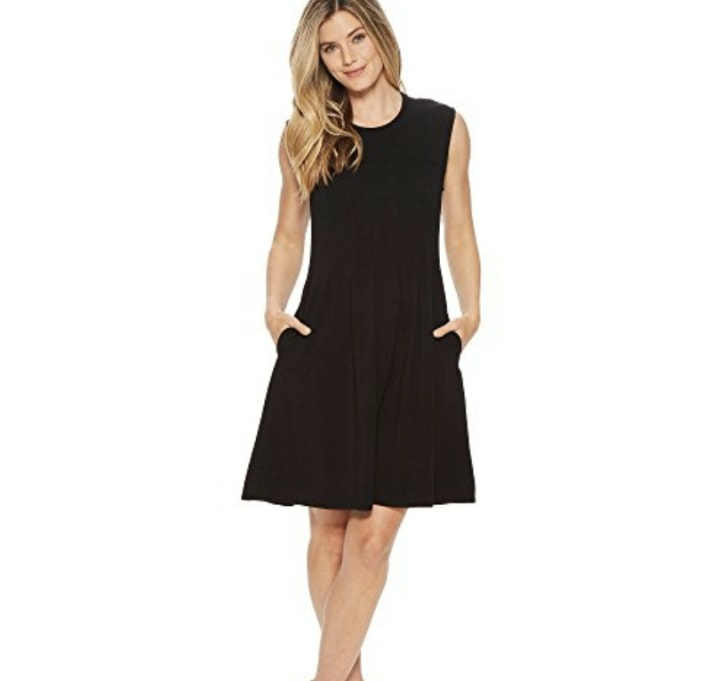 Show just a hint of skin with this frock. 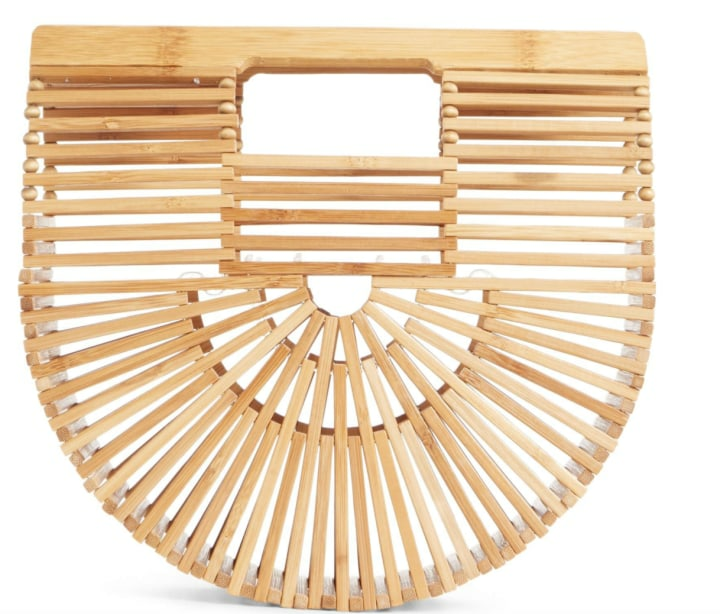 If you're willing to splurge, let it be on this funky bag from the season's must-have brand. You can also buy it at Shopbop. 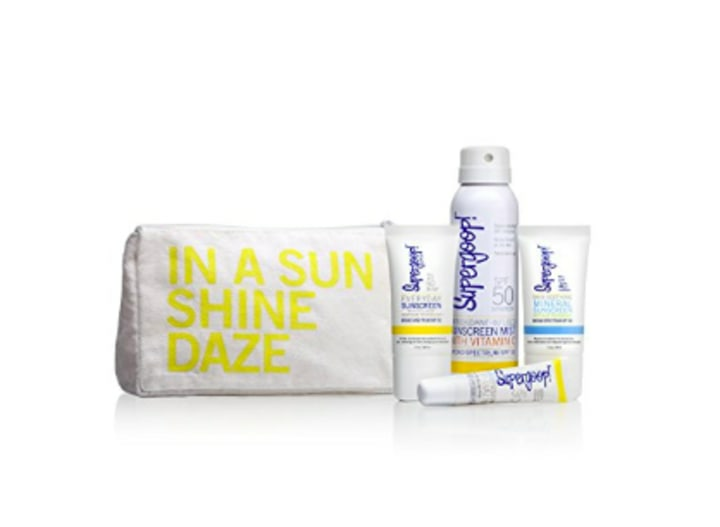 And no need to clutter your carry-ons with a ton of skin care products. Instead, grab these must-haves, all in TSA-approved sizes. And don't forget your sunscreen! 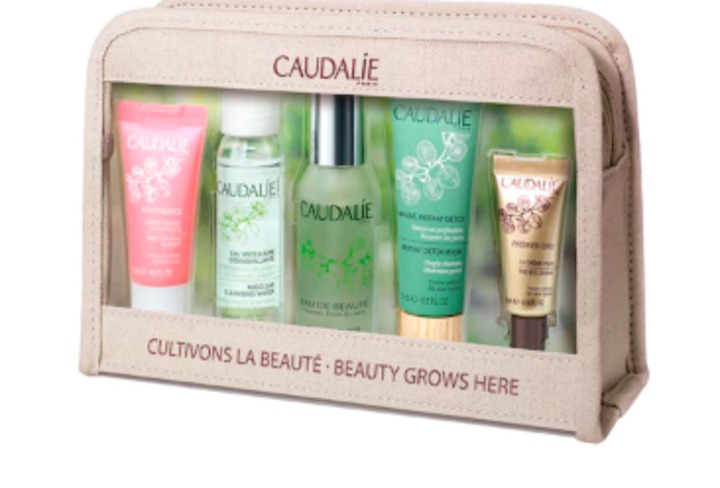 We love this brand, which is an editor favorite.